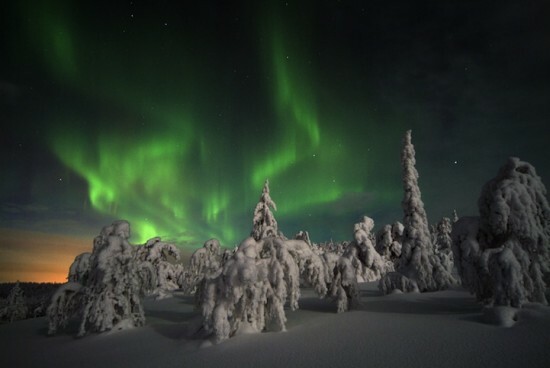 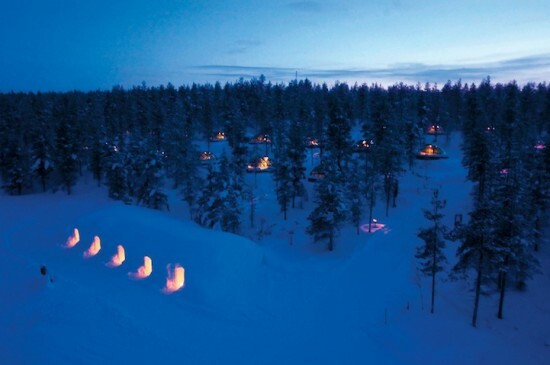 Discover the Surprising real igloo village based in Kakslauttanen, Finland. 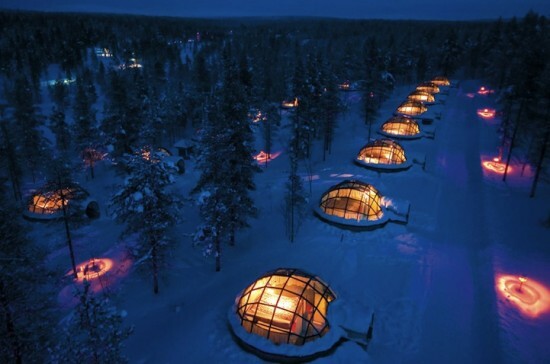 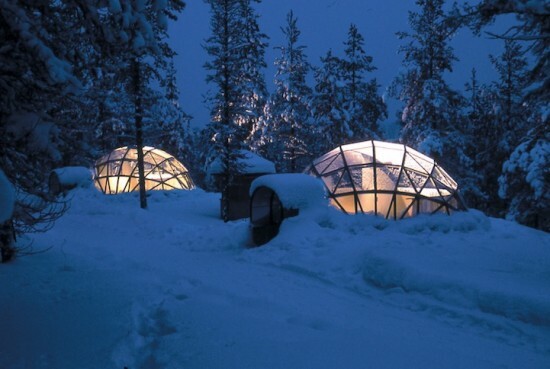 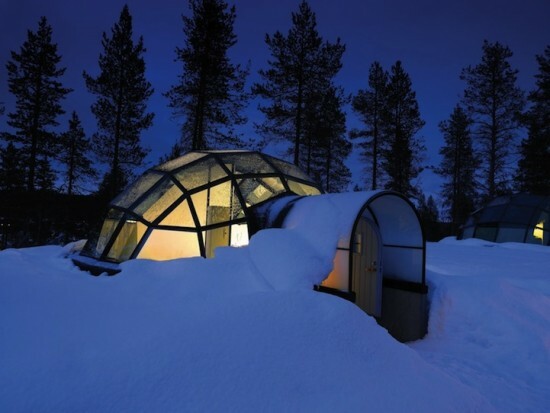 Each igloo is equipped with glass tocontemplate the northern lights and stars. 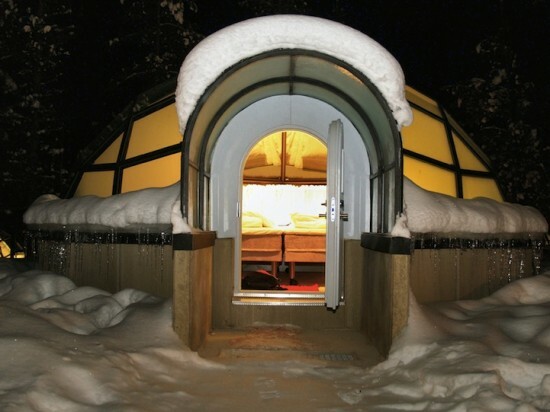 Constructed usingspecial thermal glass, the 20 rooms are heated. 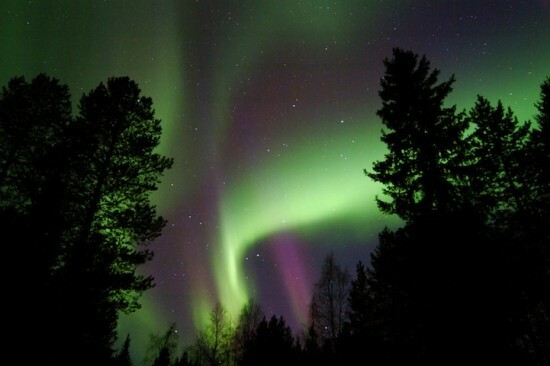 This entry was posted on September 22, 2011 by cosmonavigator. 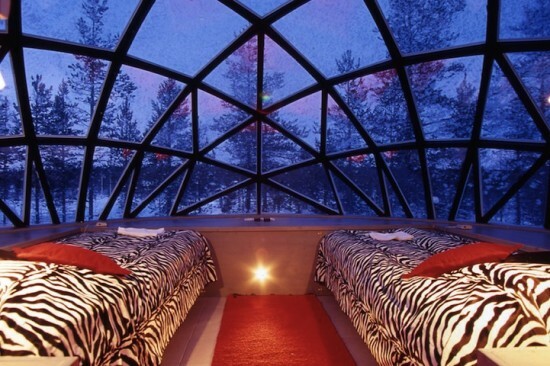 It was filed under Architecture and was tagged with 2011, alternative, cosmo, cosmo navigator cosmonavigator, cosmonavigator, current events, dailies, Design, Finland, funky, funny, gallery, great, Igloo Hotel, Kakslauttanen, life, Life Style, news, nice, opinion, opinion photography, photo, photography, september 22 2011, silence, thoughts, watch, wisdom.